Funny thing happens when it gets above 30 degrees here... I throw on some light layers and pretend it's spring. Wishful thinking I guess but I definitely can't wait to be running around in outfits similar to this! Hopefully soon....! 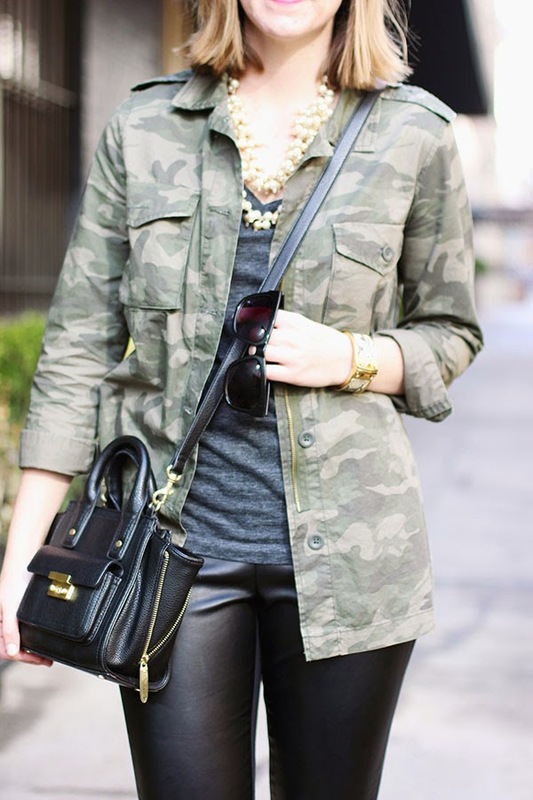 I am obsessed with this easy, laid back look! xoxo! Love this outfit! 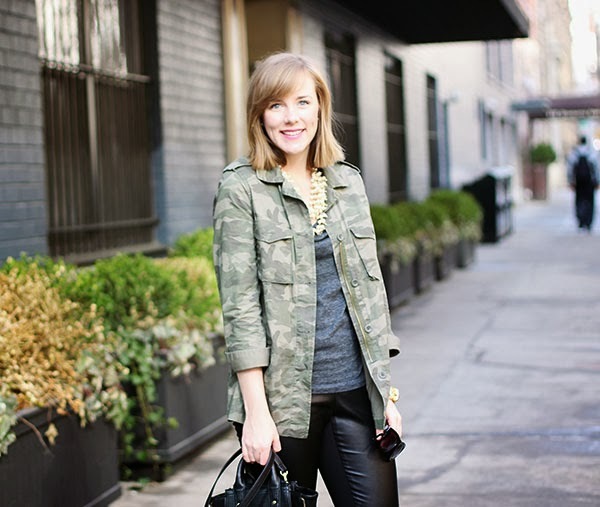 Not sure I'm quite ready for leather pants myself, but they look great on you!